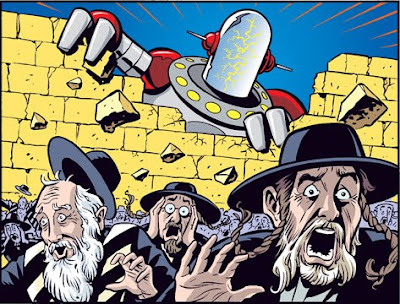 Google Alerts alerted me to Paul Fricke's Jewish Robot Comics at Blue Moon Studios. Nicely illustrated! Though not quite as lovable as Shabot.